The EU demands Indonesia to ease trade barriers in the food and beverage (F&B) sector to give European producers more access to Southeast Asia’s largest market, an official representing the world’s largest trading bloc has said. EU Commissioner of Agriculture and Rural Development Phil Hogan said many European producers had expressed their interest to enter the Indonesian market. However, both tariff and non-tariff measures, such as import quotas and local content requirements, held them back from doing so. "Many businesses are interested in Indonesia but they are waiting for improvement in market access," Hogan said during the 6th EU-Indonesia Business Dialogue in Jakarta on Tuesday. He also mentioned the requirement to provide halal certificate as an obstacle for European F&B companies that wanted to explore opportunities in the world’s largest Muslim-majority country. 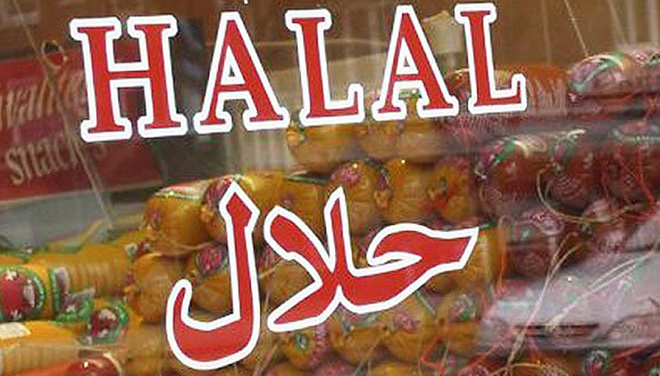 Some European producers, Hogan said, had experiences in producing halal products, but some others did not. "We respect religion, but it [halal certification] prevent exports to Indonesia," he said. He suggested that halal certification should be an option instead of being obligatory. Then producers that had not yet obtained certification could still export their products to Indonesia. Indonesia and the EU are currently in talks for the Comprehensive Economic Partnership Agreement (CEPA). The anticipated agreement, expected to be concluded by 2019, will remove various trade barriers between both parties.